Monteverde's Produce celebrates more than 135 years of fresh foods and customer service! 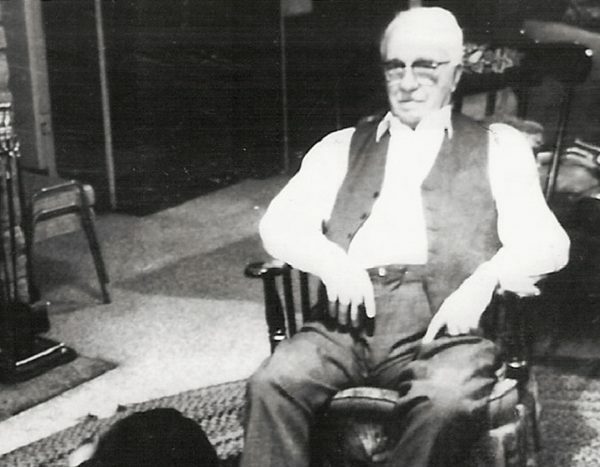 Our commitment to quality began in 1883, when agriculturalists Pietro Paulo Monteverde and brother Luigi immigrated to Pittsburgh from Monte Grosso, Italy. Delivering fresh produce by cart, the brothers started Monteverde's Produce. "A Tradition of Excellence" was born. 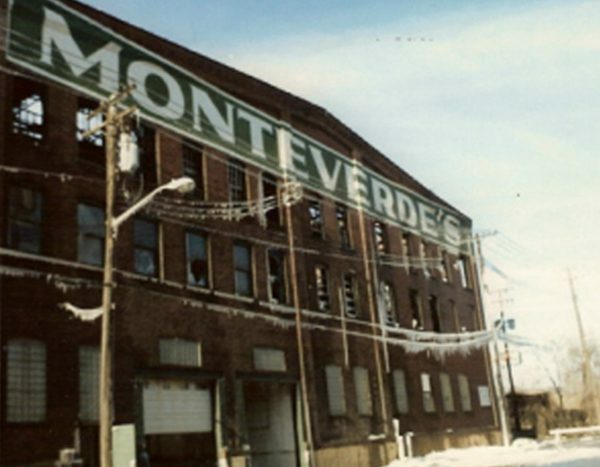 Serving prominent Western Pennsylvanians in the 1900s, Monteverde's Produce opened its first storefront in Pittsburgh's historic Diamond Market, Market Square. 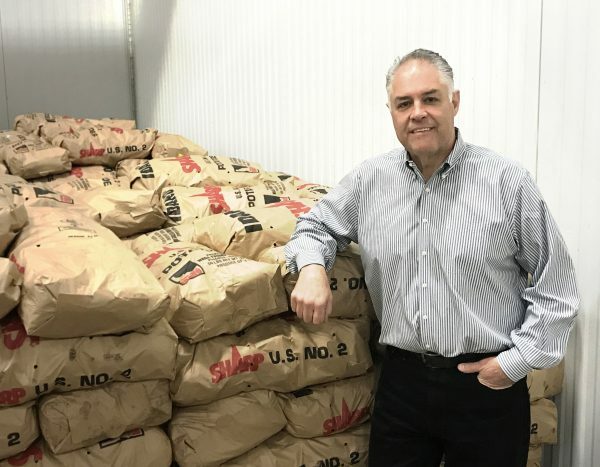 Second-generation owners Bill Monteverde and his three sisters soon entered the family business. Monteverde's Produce expanded to Ft. Pitt Boulevard, where it would thrive for 60 years. 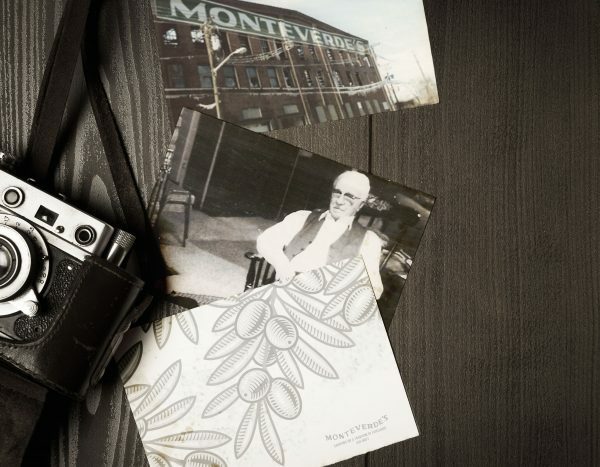 In the early 1930’s Monteverde's Produce began distributing to local Pittsburgh hotels and hospitals. 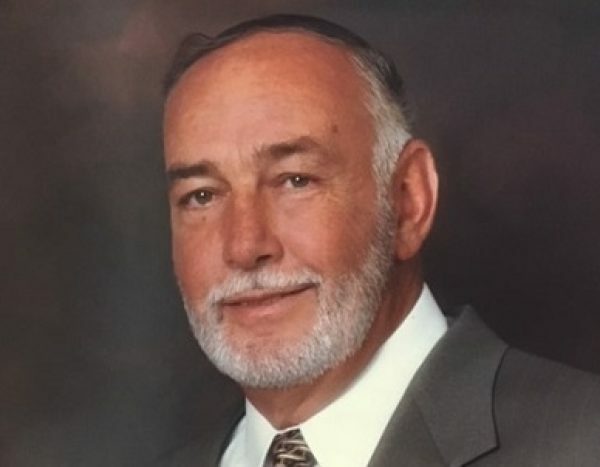 After serving in the U.S. Air Force, third-generation owner Joe Monteverde joined with his father Bill in 1956 to help manage the growing business. Lead by Joe, Monteverde’s Produce expanded throughout the 1960s and 1970s. 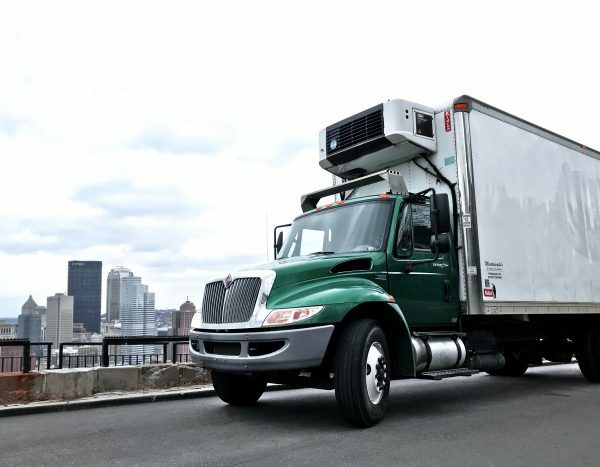 It became the premier produce distributor servicing local Western Pennsylvanian country clubs, universities, hotels, hospitals, restaurants and more. 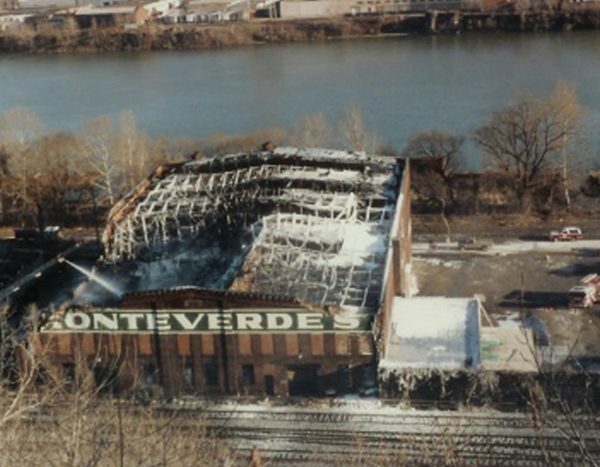 In 1979, Monteverde's Produce opened its new River Avenue warehouse. From Pittsburgh's North Side, the business fine tuned new refrigeration, food safety, and local sourcing practices. Steve Monteverde entered as the fourth-generation owner of Monteverde's Produce in 1981. With larger national restaurant chains entering the local Pittsburgh market, Monteverde's grew to be a regional restaurant distributor renowned for quality and customer service. 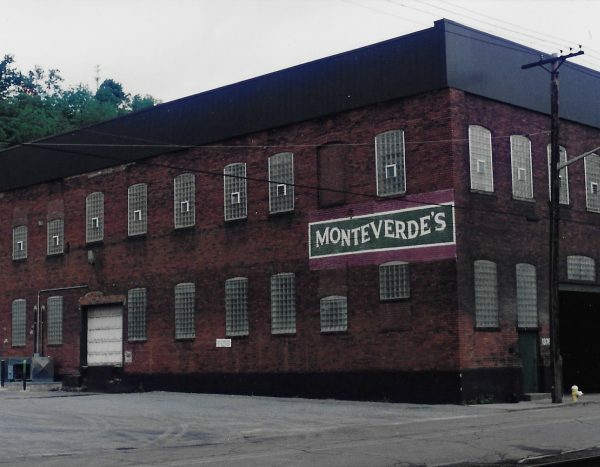 In 2010, Monteverde's Produce moved to a newly remodeled facility in Pittsburgh's Crafton area. It's here where Steve and his sisters Anne, Linda, and Jean run business operations today. 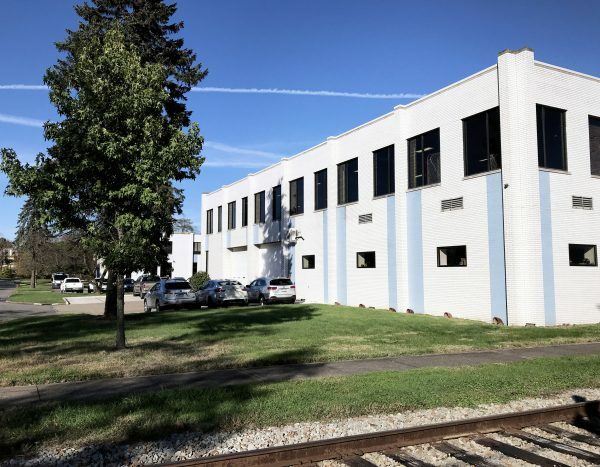 The Crafton facility offers room for warehousing, modern technology, and one-of-a-kind distribution services, including direct railcar receiving via renovated spur. 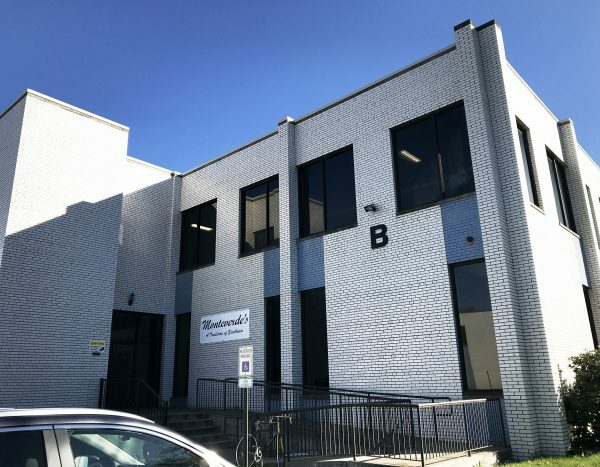 The business welcomed fifth-generation family member Joe Monteverde, and expects a sixth-generation to be ready for action. Monteverde's Produce celebrates more than 135 years of freshness and customer service! 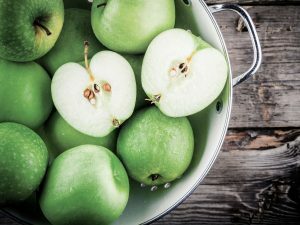 We are the preferred distributor of fruits, vegetables, dairy, meats, seafoods, specialty foods, and more. To learn how Monteverde's can help your restaurant, country club, university, hospital, or hotel, please contact one of our attentive sales persons today. We look forward to serving the tri-state region and its businesses for multiple, successful generations to come! © 2018 Monteverde's Produce. All rights reserved.